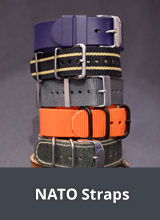 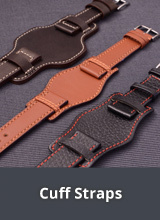 Overview: Watch Strap Brands - WATCHBANDCENTER offers all watch lovers a unique and multifaceted range of watch straps made of leather, metal and synthetic materials from various European manufacturers and brands. 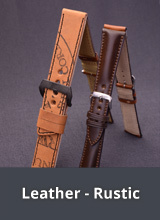 Below you will find an overview of the most important brands offered by us. 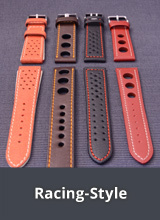 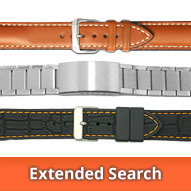 >> Quality watch bands made of leather and more from EULIT (Germany), a watch band producer with long tradition. 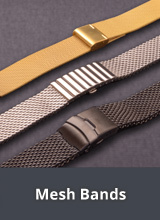 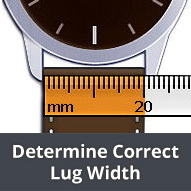 Replacement Straps for Watch Brands - At WATCHBANDCENTER you can find watch straps for wristwatches and more from various watch brands. 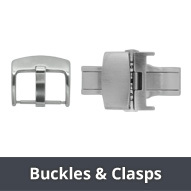 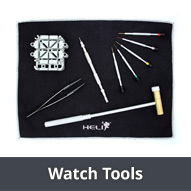 Selected Watch Accessories - At WATCHBANDCENTER you can find a selected assortment of watch cases and boxes, useful watch tools, as well as watch buckles and clasps from a range of manufacturers and brands.